Insulin pumps are NOT commodities. There are differences between systems (some subtle, some obvious) that make certain pumps better options for certain individuals. 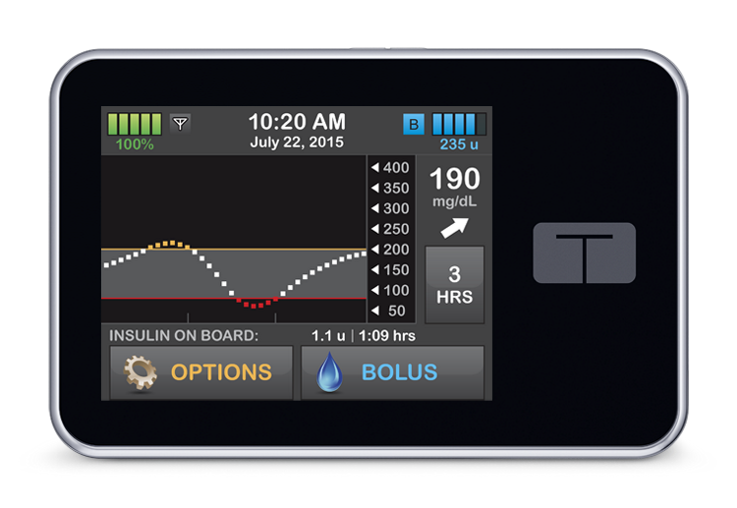 It is astounding that so many people are given little to no choice when it comes to selecting an insulin pump. Given that pump warranties last longer than the average marriage, it makes sense to invest some time in comparing the various devices before making a selection. 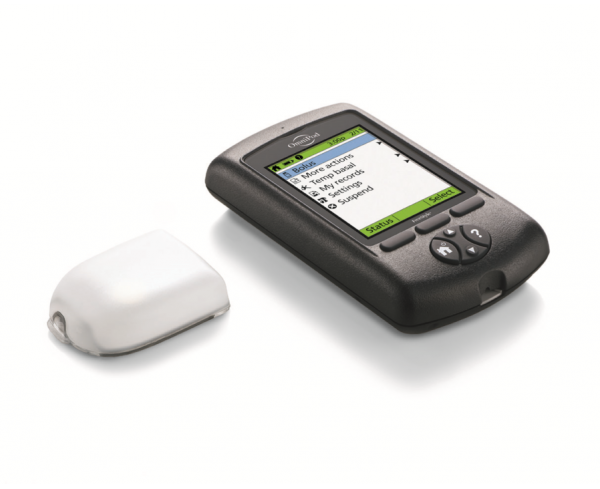 Every member of our clinical team has personal and professional experience with every make and model of insulin pump. We are not employed by any pump company, and we are not easily pressured (although really good chocolate has been known to sway our opinion a bit), so we can offer you fair and impartial information/insight. Please use our pump comparisons to help make an educated decision. We have listed the positive and negative features that are unique to each pump. 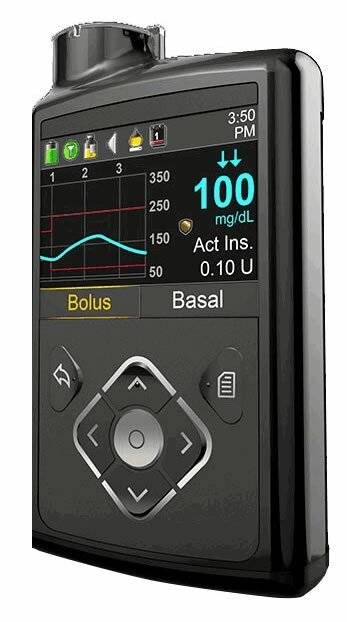 Features that are common to all pumps, such as allowing for multiple basal patterns, are not included. At the end of the day, the choice is yours. If you would like some expert input, feel free to contact our office and schedule some time to meet or speak with one of our clinicians. And for assistance applying your pump to achieve the best possible glucose management, please reach out.